Doral Locksmith has over 32 years of experience in the locksmithing industry. We offer a 24/7 service throughout Miami. Unlock Your Car Door In A Jiffy! Misplacing or locking your car keys inside is a common problem. 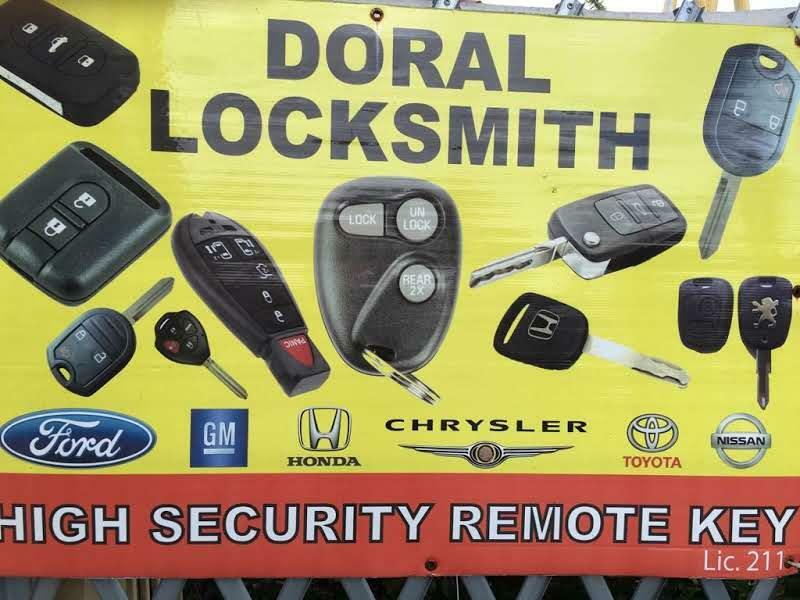 Here at Doral Locksmith, we understand your needs to reach to your destination on time. When it comes to your automotive locksmithing needs, we have a team ready 24/7 to help you out! Call us now. We guarantee you a fast and efficient service. 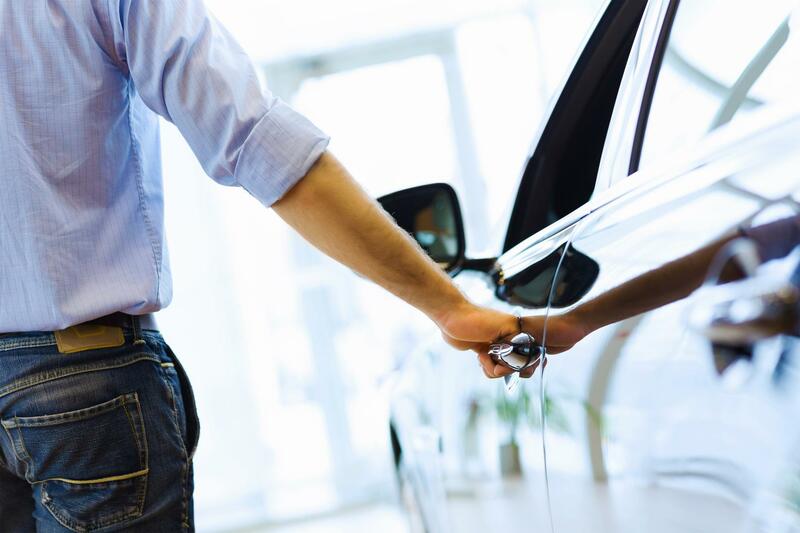 As specialists in locksmithing, we make it a point to offer only professional and trusted automotive locksmith solutions to each of our clients. Whether you wish to get duplicate or smart keys, rest assured that we deliver a high quality service every time and everywhere! Do not hesitate to contact us to discuss your locksmithing needs. We assist to all your needs promptly!